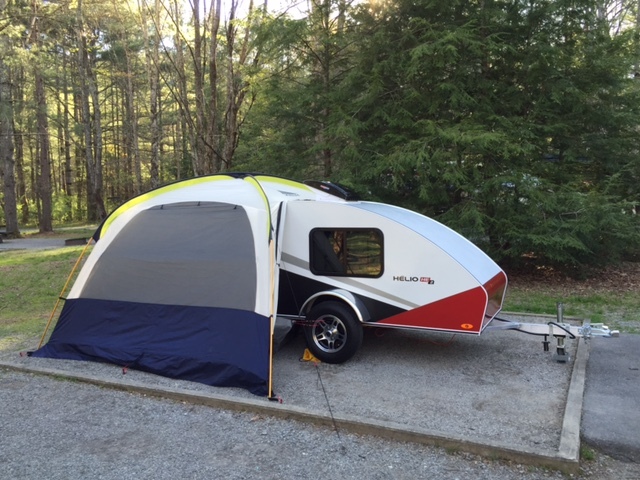 With our new HÉLIO HE2 , we add a very nice stay in North Carolina last week . 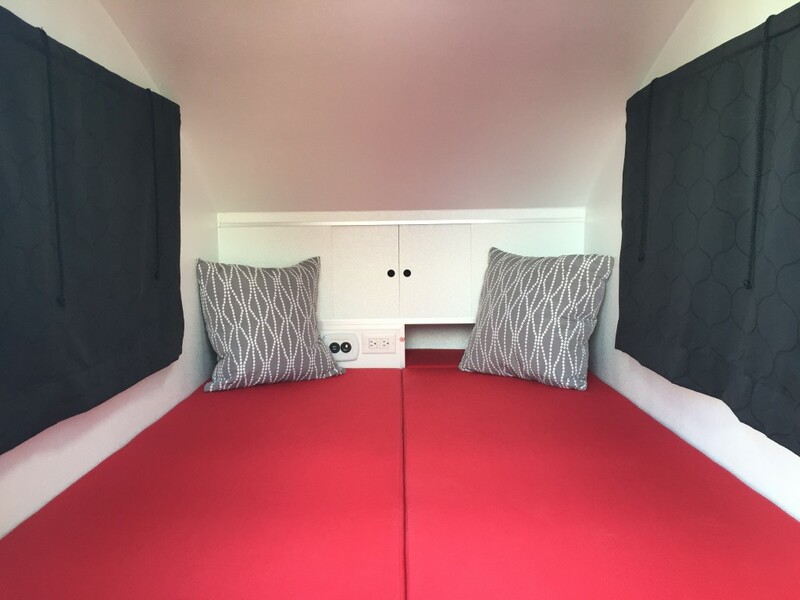 This ultralight travel trailer is very stable on the road and very comfortable. Thank you HÉLIO !